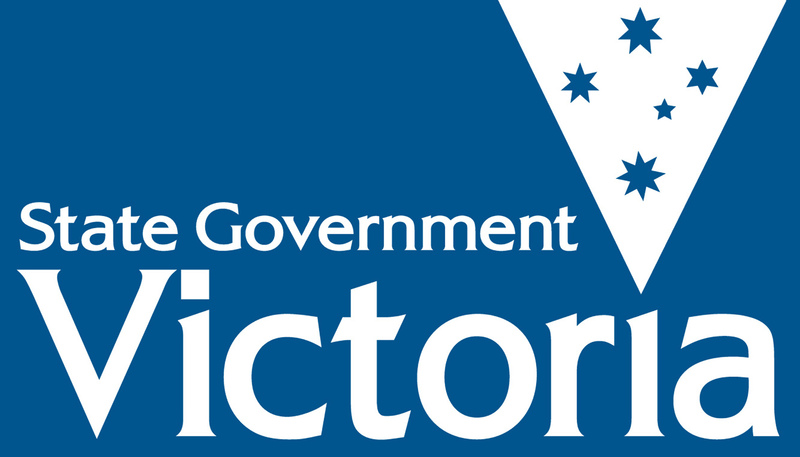 A new team of young Victorian’s are calling on the government to promote cultural awareness in professional workplaces. The Australian Indigenous Mentoring Experience (AIME) is a dynamic educational program, providing support and opportunities for Indigenous students to grow and succeed. The Bill represents AIME’s first entrance into the YMCA Youth Parliament program, but the team feels confident in their proposal’s future. The primary aim is to educate employees in different cultures and history. 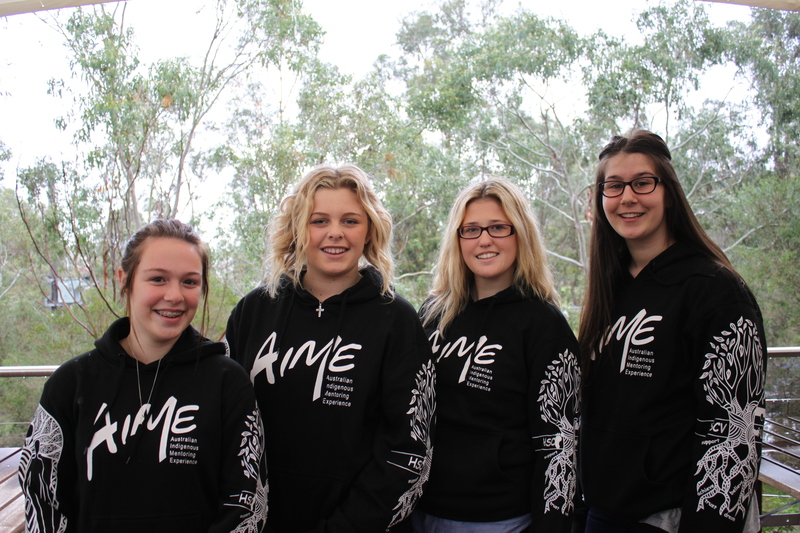 AIME hopes to overcome the gap between non-Indigenous and Indigenous Australians, providing reconciliation and respect for Indigenous Australians. If the Bill succeeds, all professionals in the education, health and legal sectors will be required to partake in cultural training, including oral training, administered by an Indigenous representative of the field. “Where multiculturalism is growing, so too does the importance of understanding,” the Bill reads. By educating employees on the history of Australia, the religions and traditions that are involved, the Bill will allow for more workplaces to understand the lives of Australia’s first peoples. AIME believe the Bill will assist in communication within the workplace, whilst minimising misunderstandings due to cultural differences. This will, according to the Bill, “subsequently help to avoid problems related to low morale and lack of worker retention that occur from cultural clashes”. The five team members aged 16 and 18, will debate their Bill in Victorian Parliament over three days in July. The Australian Indigenous Mentoring Experience’s team consists of Alarna Pyper, Kylah Lewis, Brittany Paxton, Shaylene Black and Jedda Atkinson. Posted on June 16, 2014 June 25, 2014 by vicpressgalleryPosted in 2016Tagged Aboriginal, AIME, Culture, Diversity, Education, History, Indigenous, Melbourne, Multiculturalism, Parliament, Racism, Reconciliation, Victoria, YMCA, YMCA Victoria, Youth, Youth Parliament.